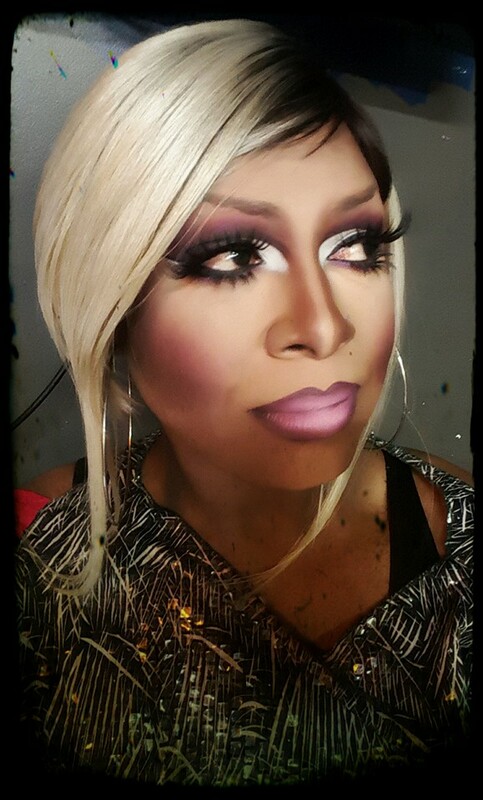 India Black is an entertainer in the Indianapolis, Indiana area. 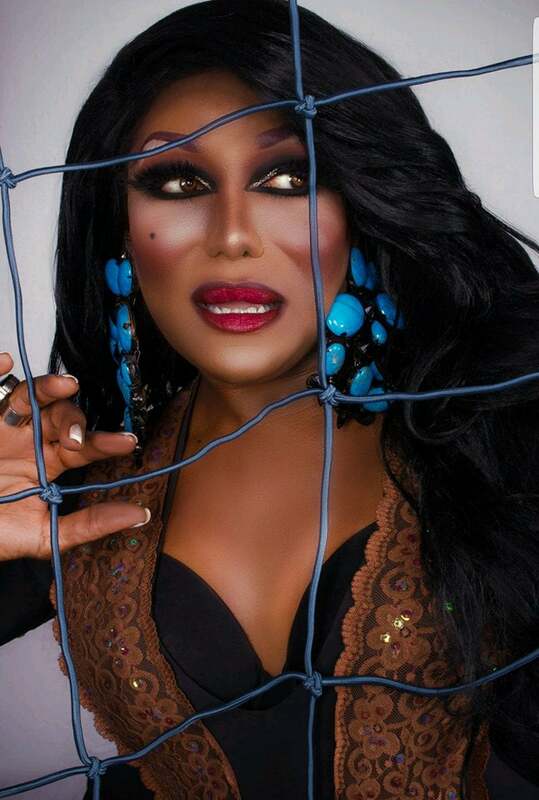 China Collins is an entertainer out of Tucson, Arizona. 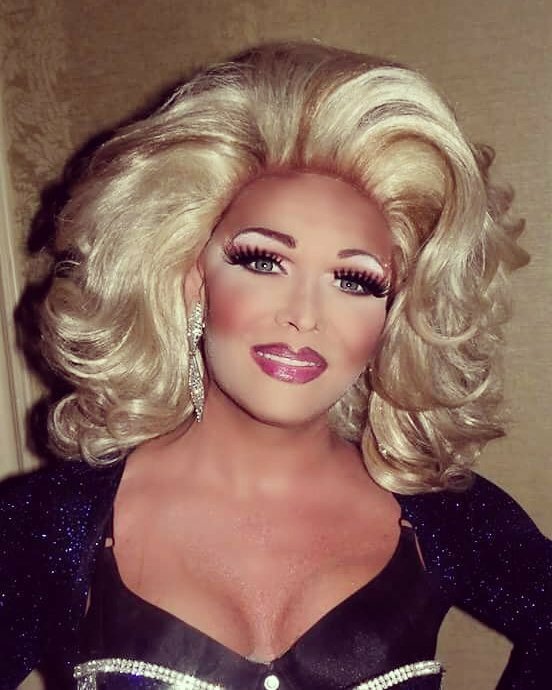 Sidestreet Bar is located at 413 E. 33rd Street in Kansas City, Missouri. 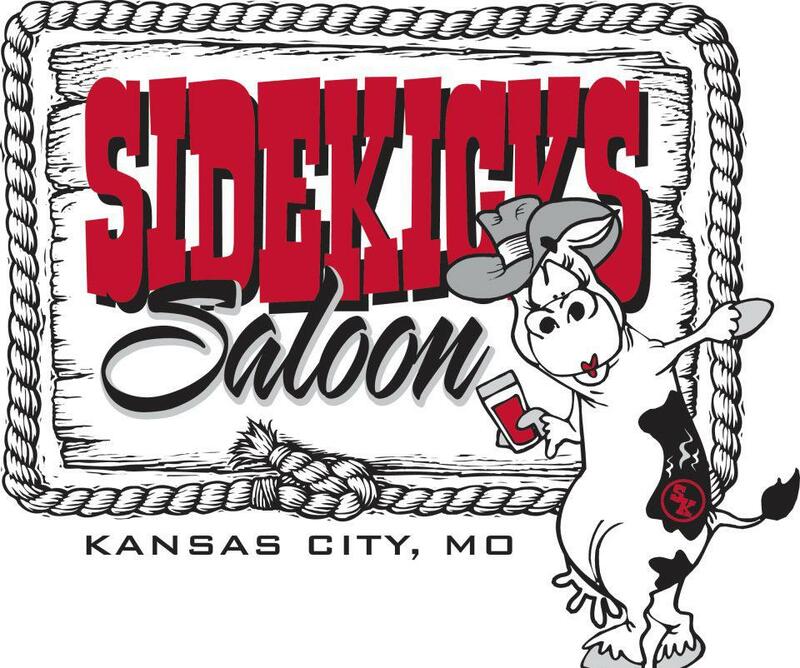 Sidekicks Saloon is located at 3707 Main Street in Kansas City, Missouri. 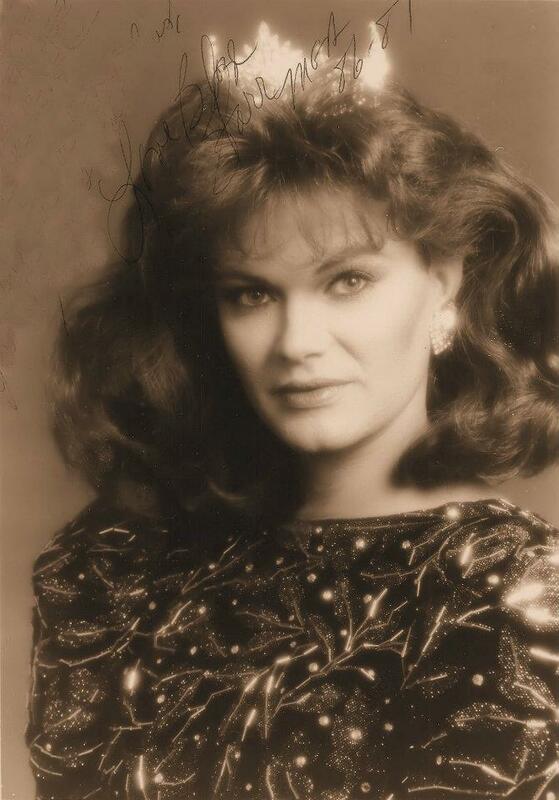 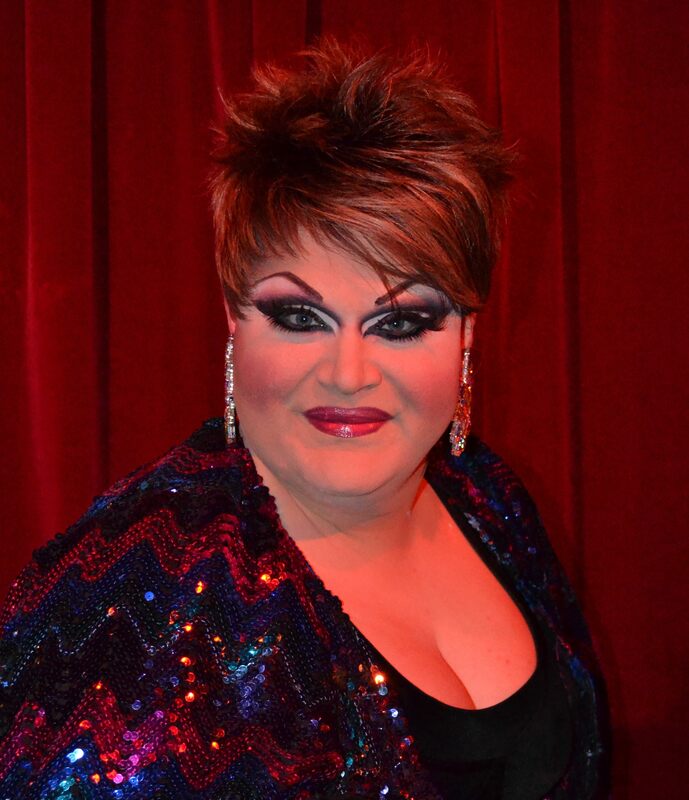 Daisy Bucket is an entertainer out of Kansas City, Missouri where she is known for her vocal talent. 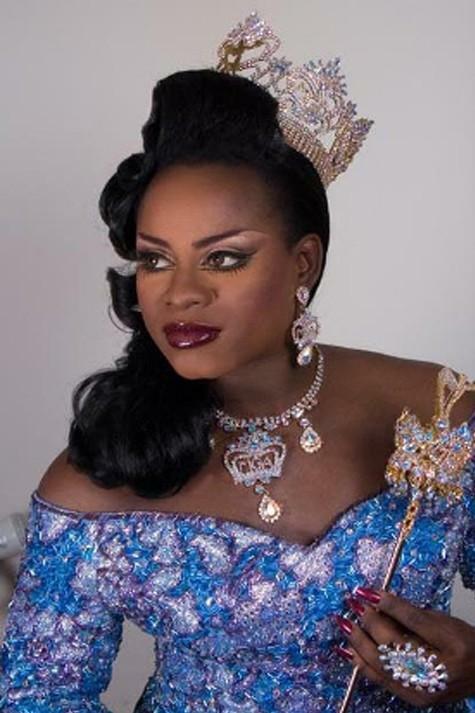 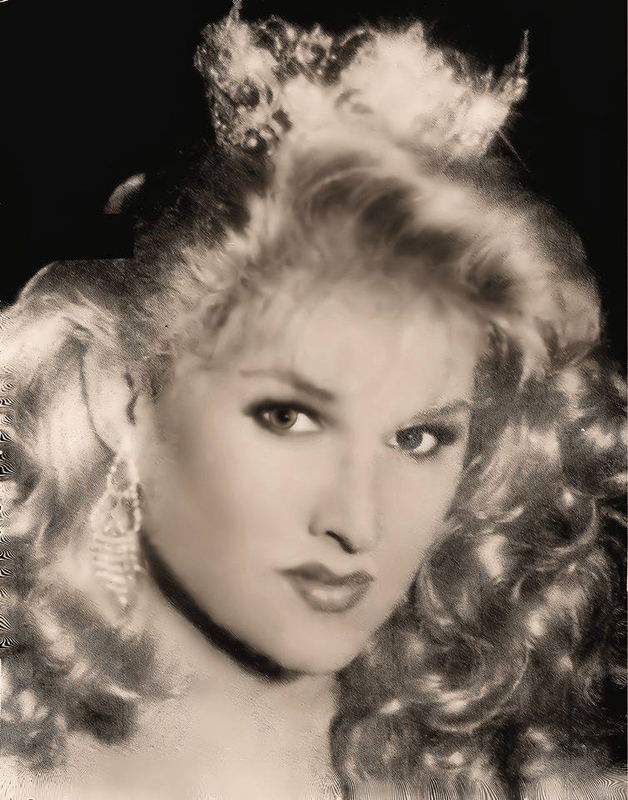 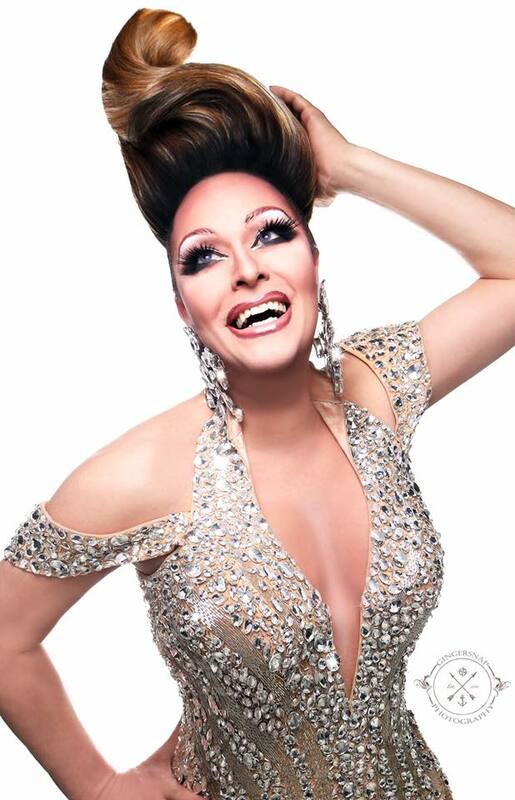 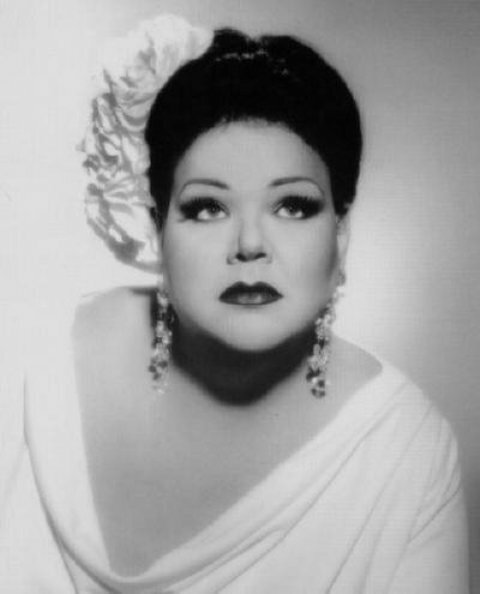 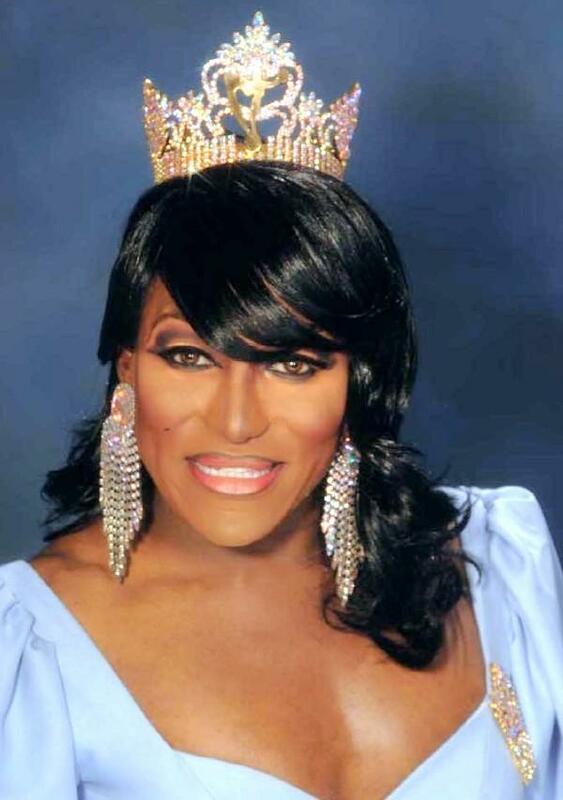 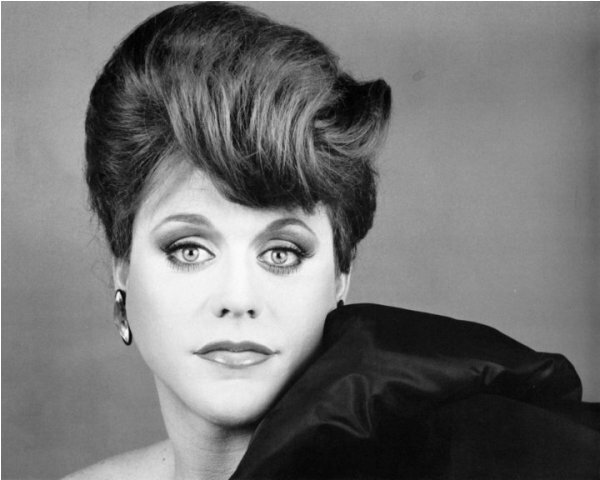 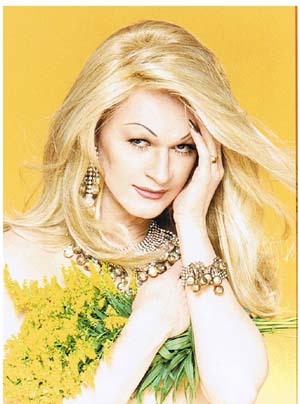 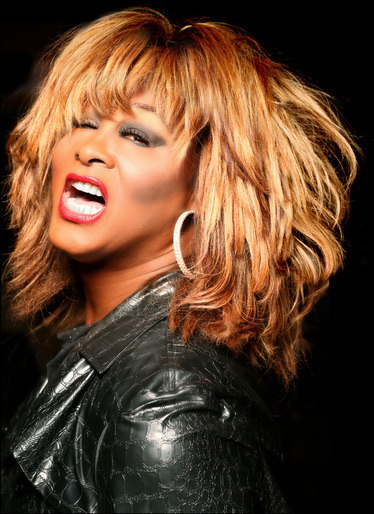 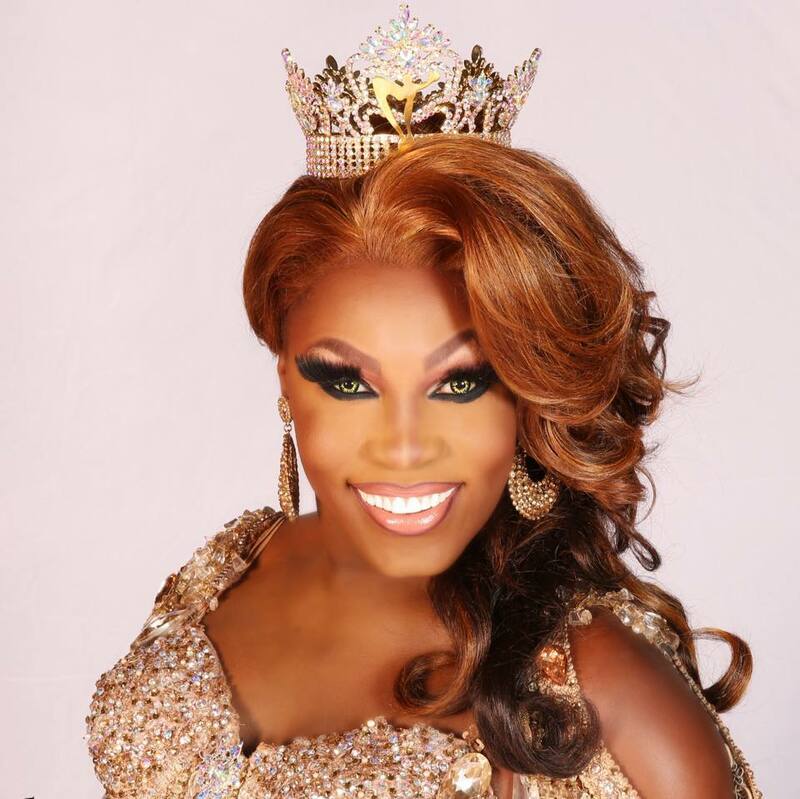 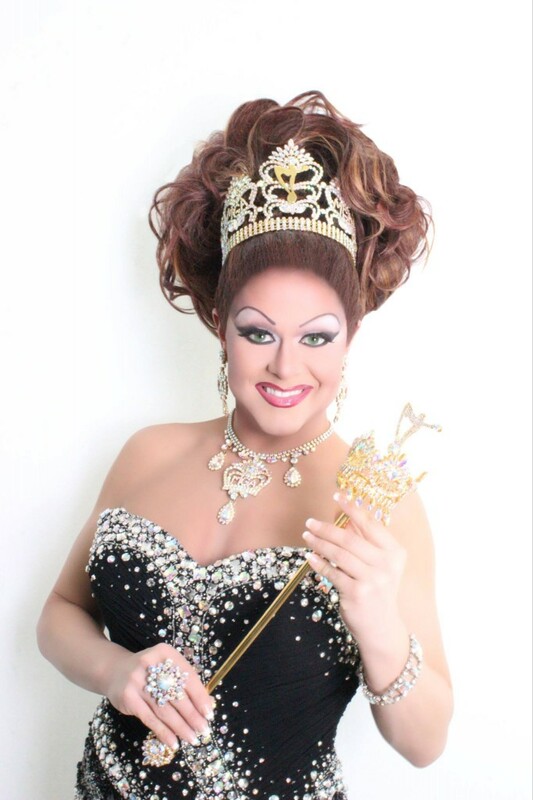 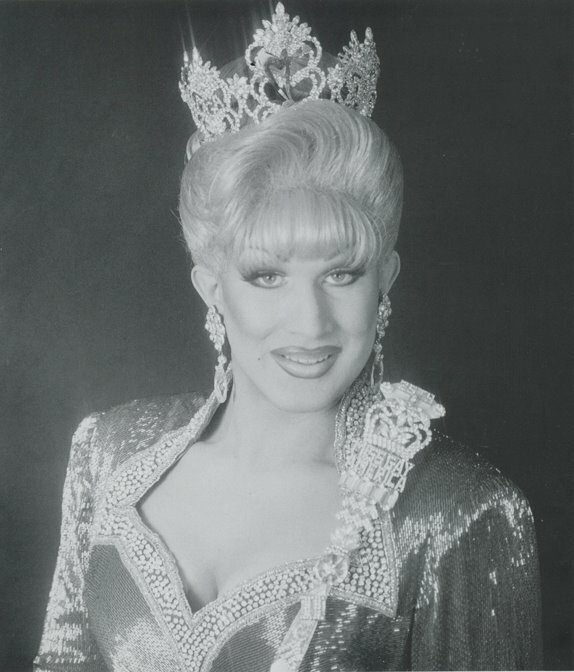 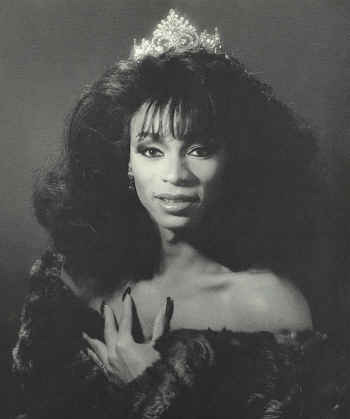 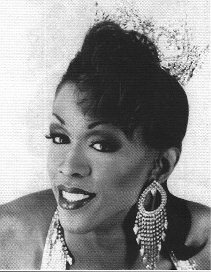 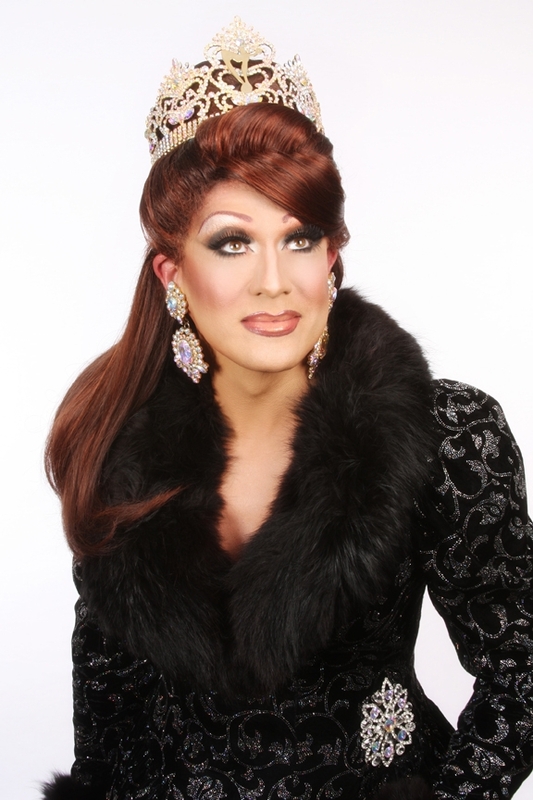 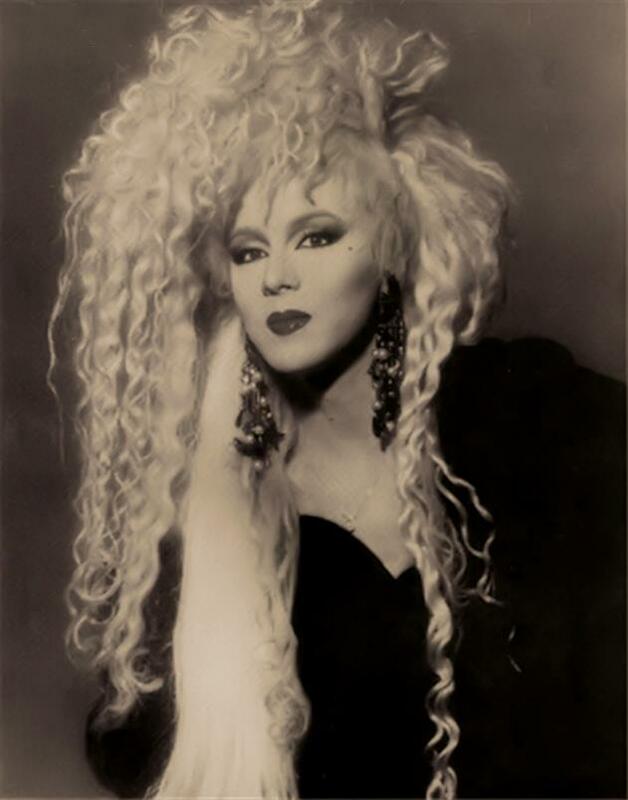 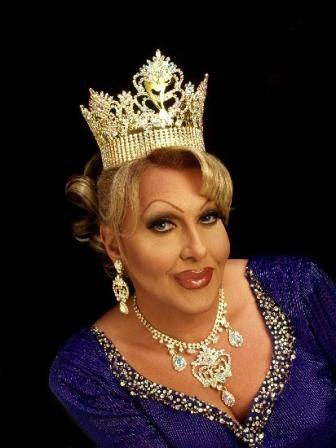 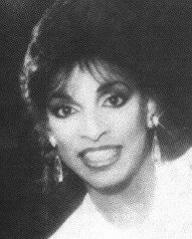 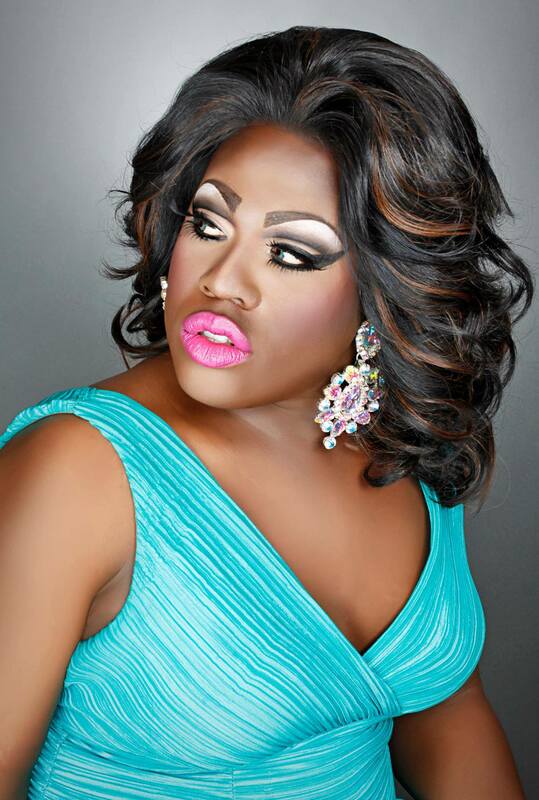 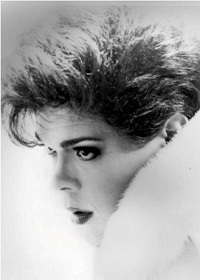 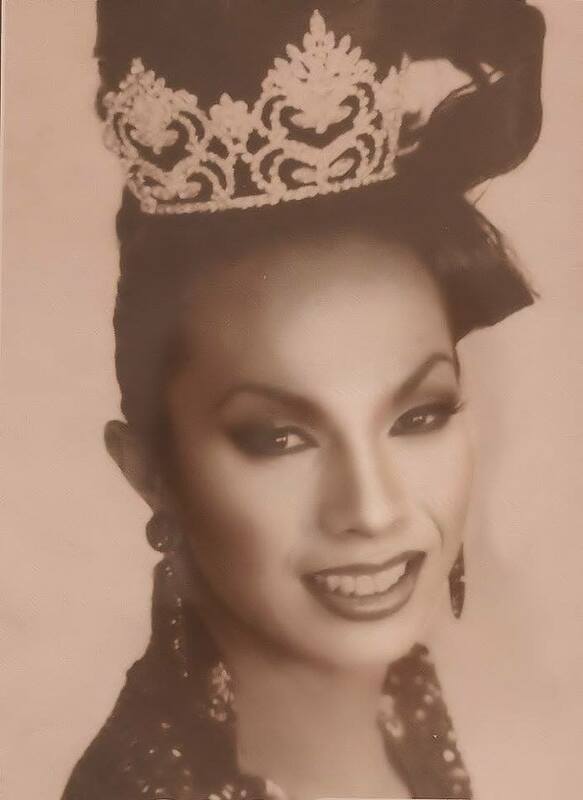 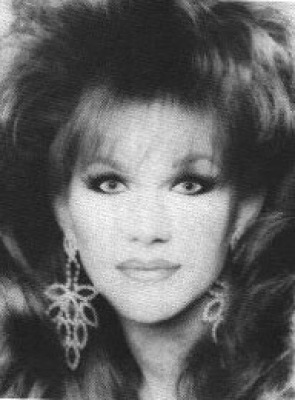 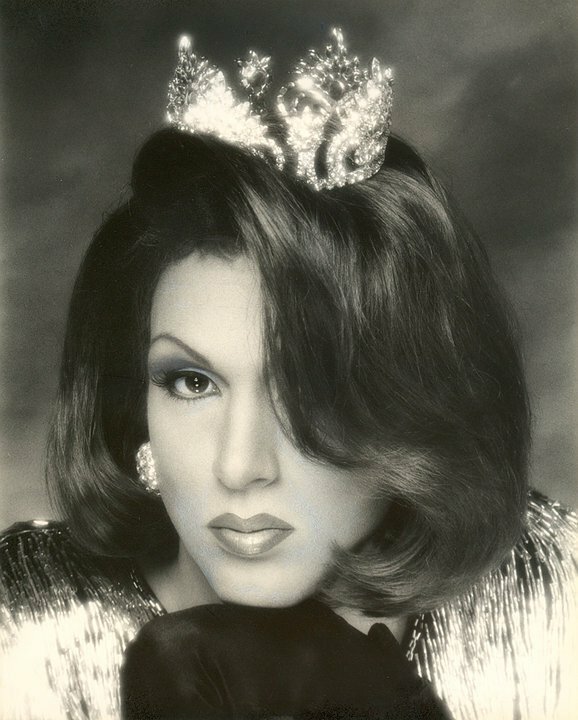 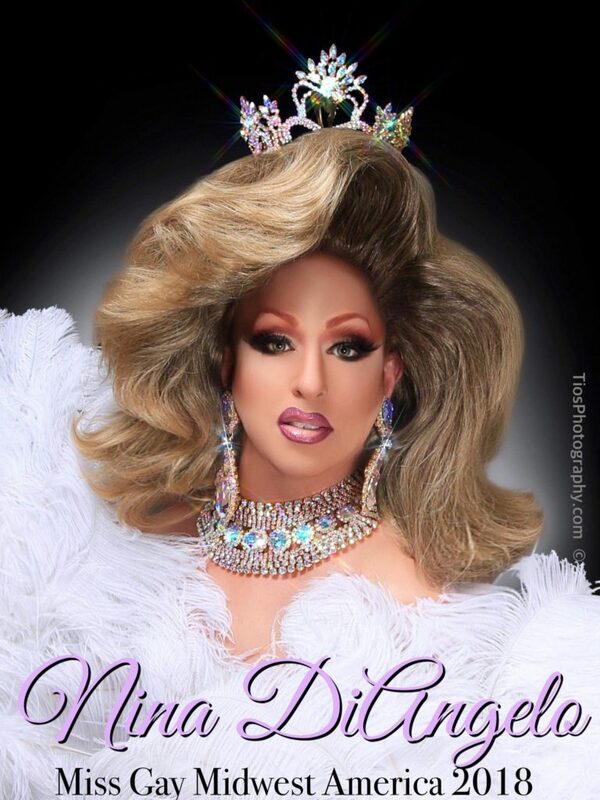 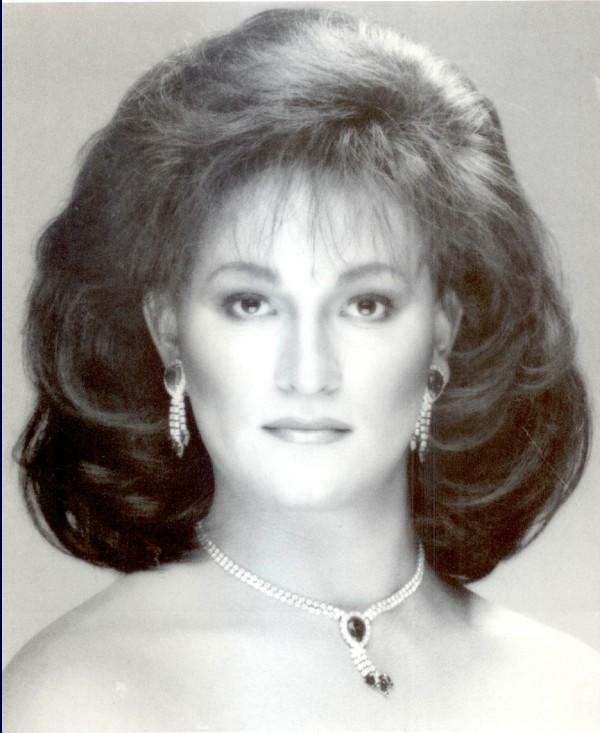 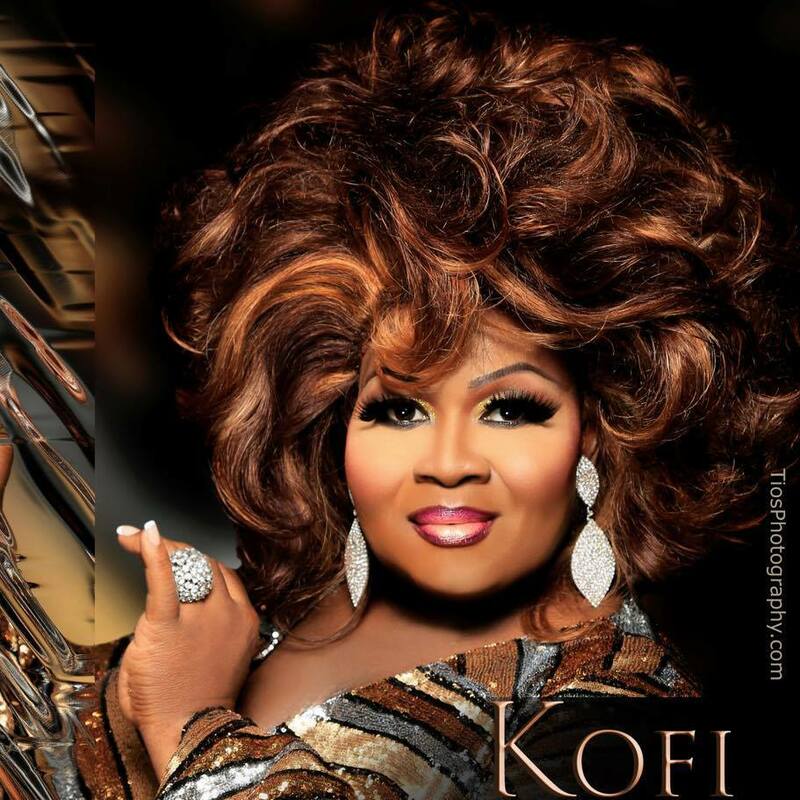 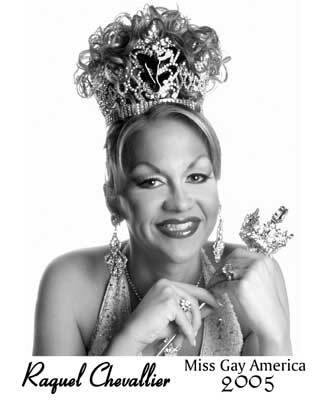 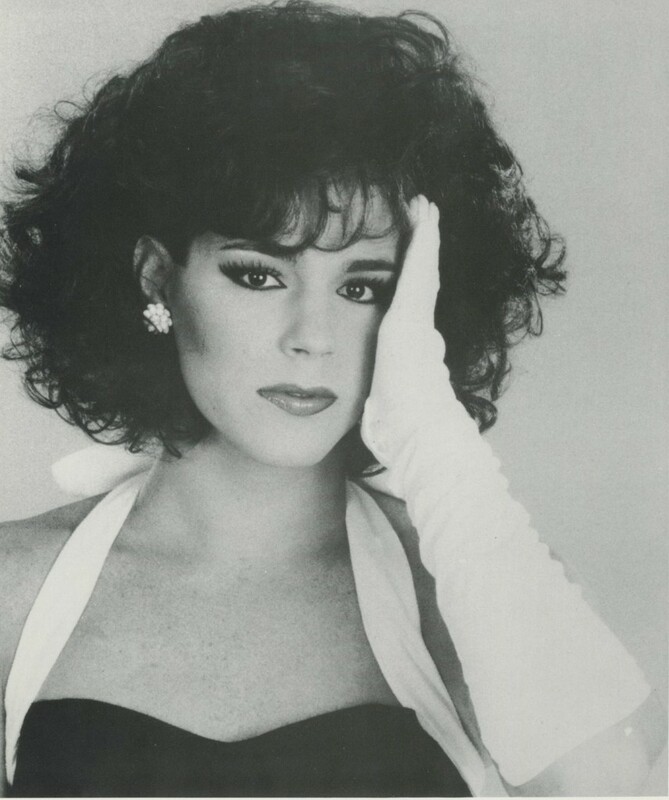 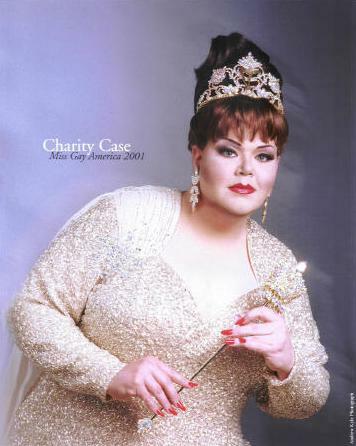 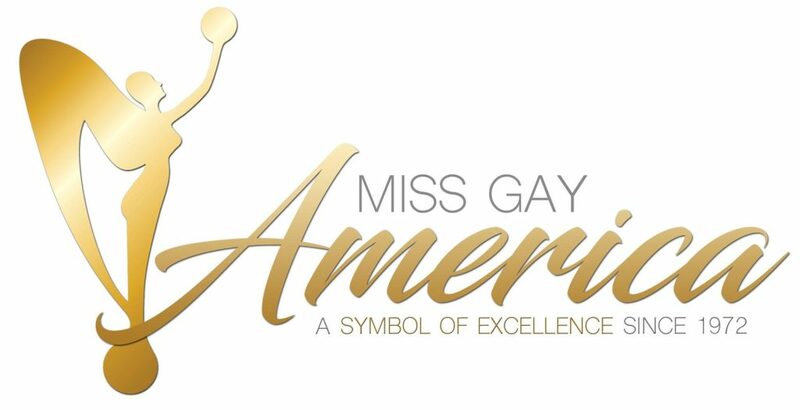 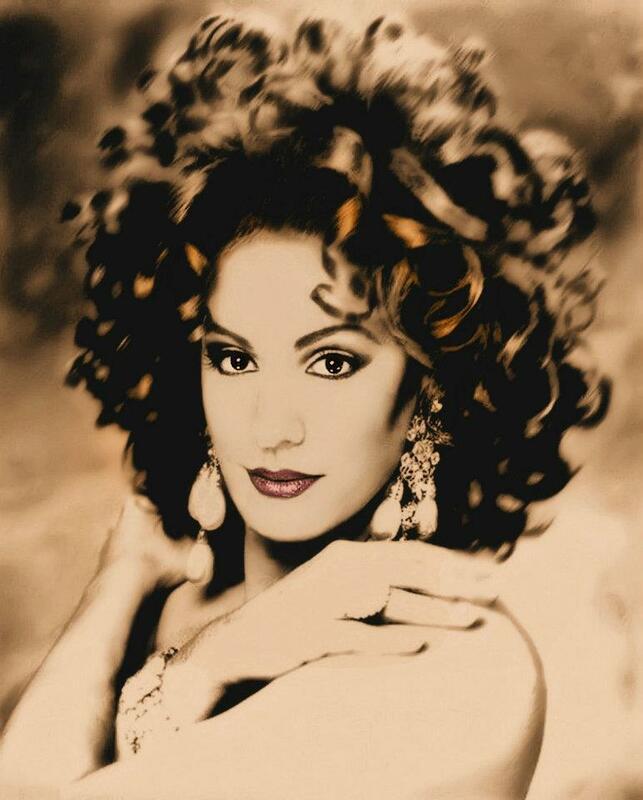 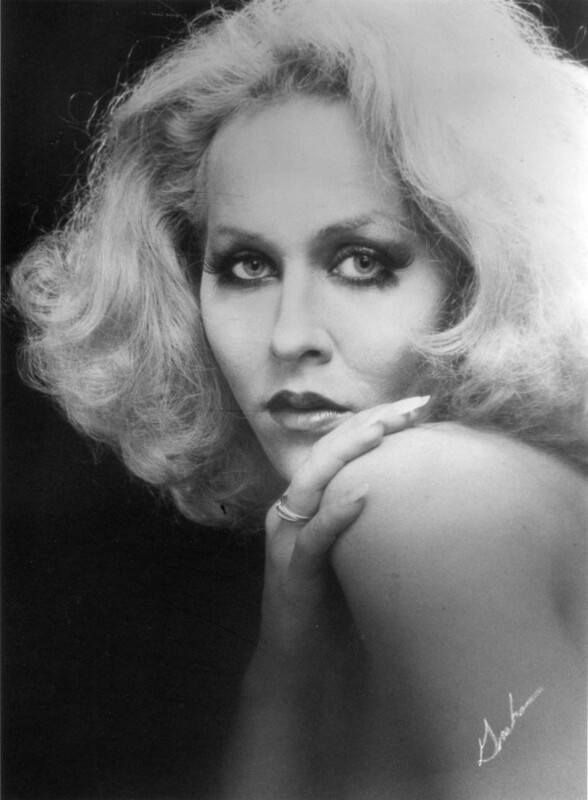 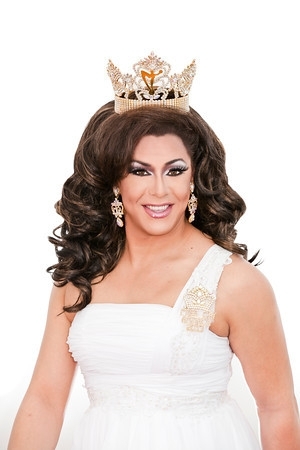 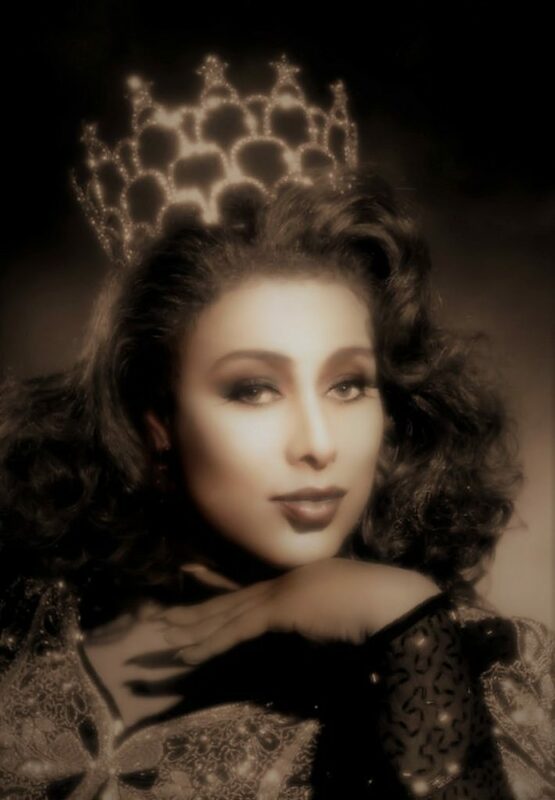 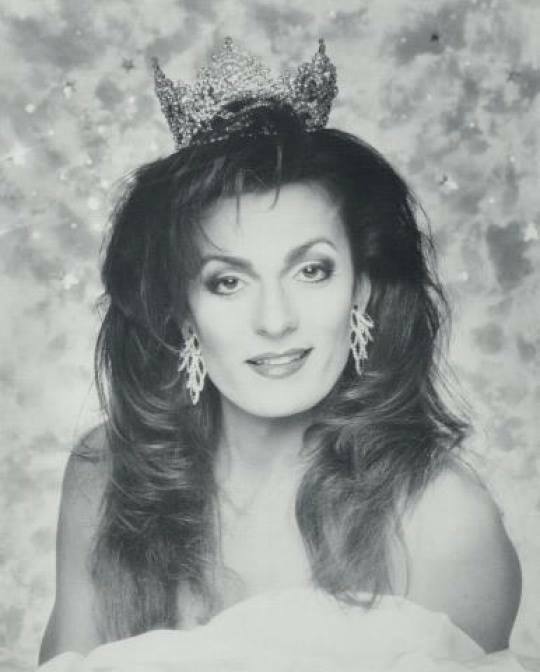 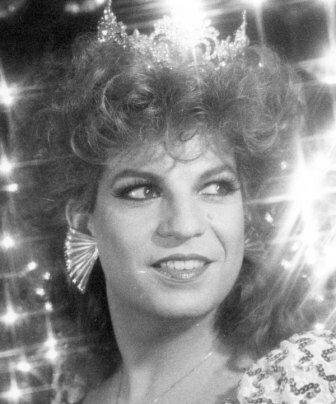 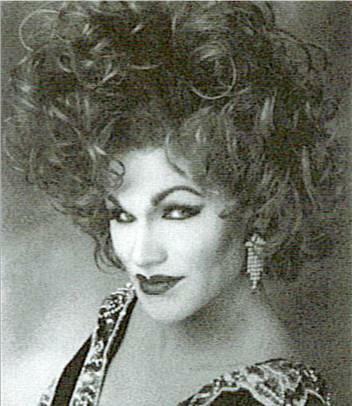 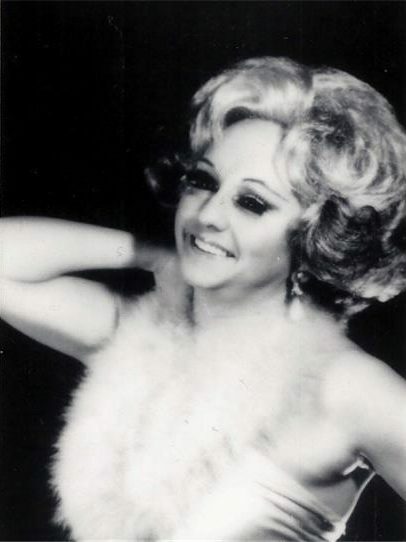 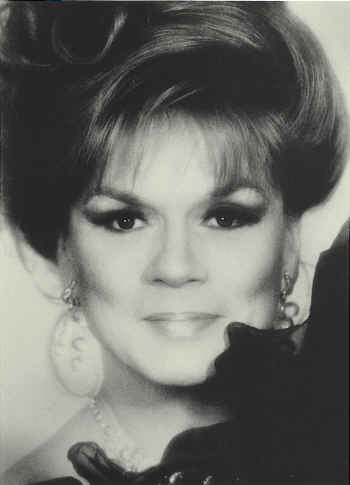 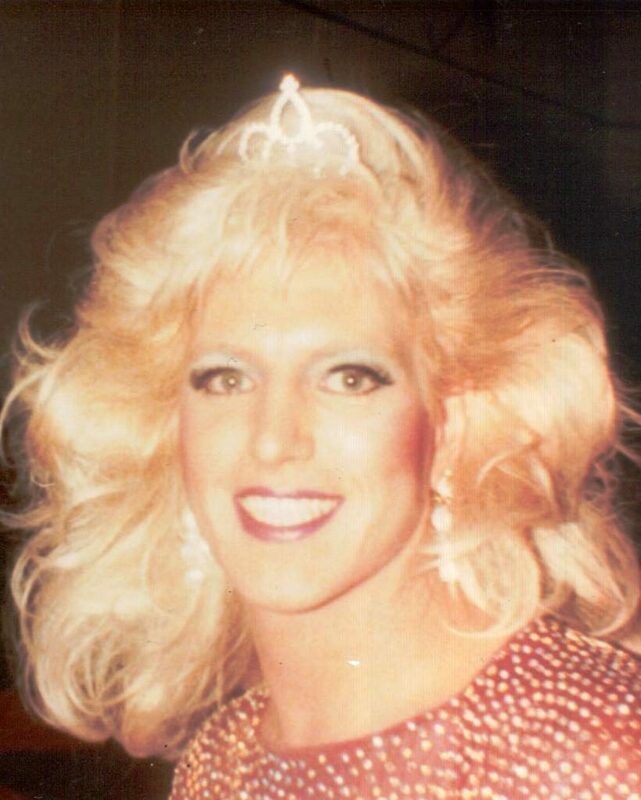 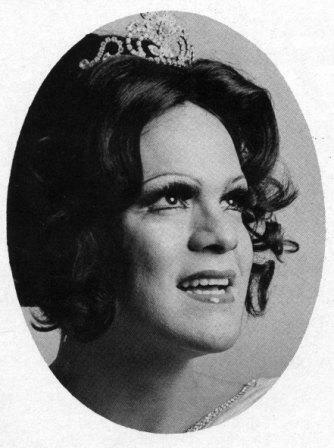 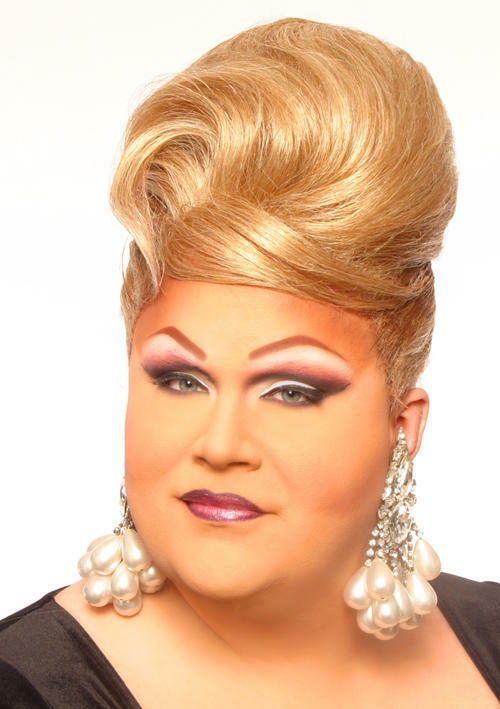 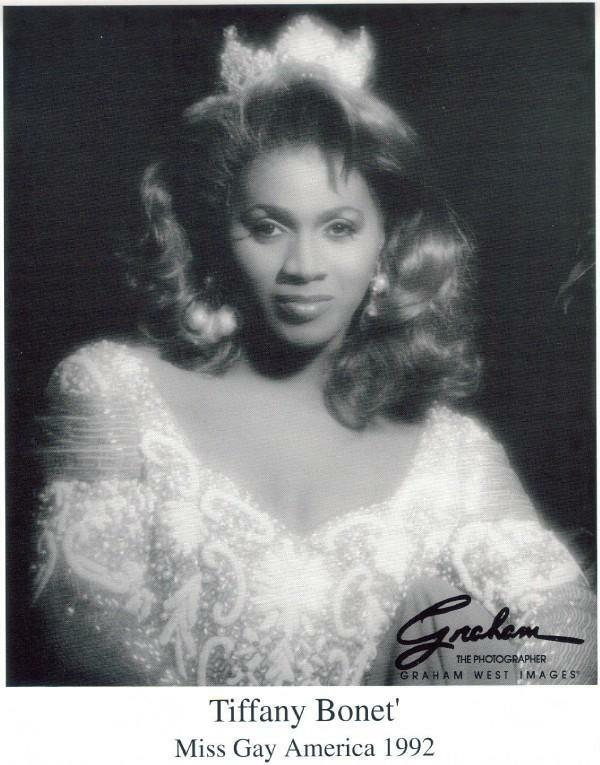 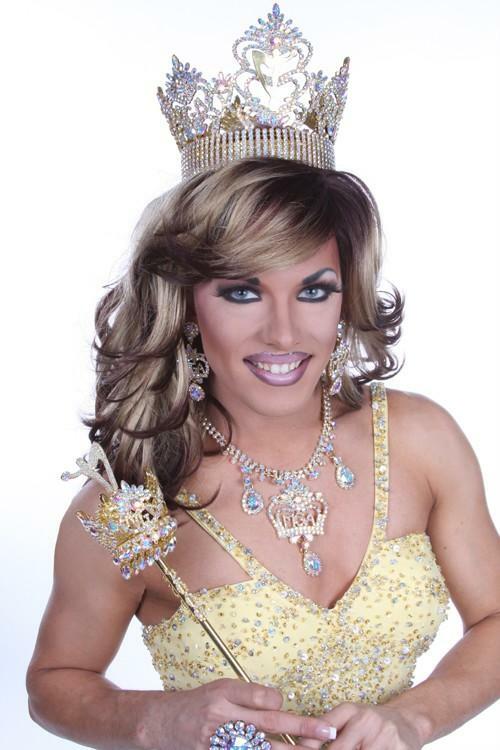 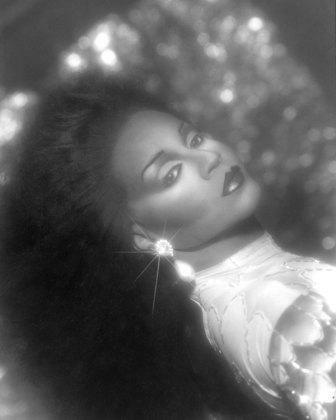 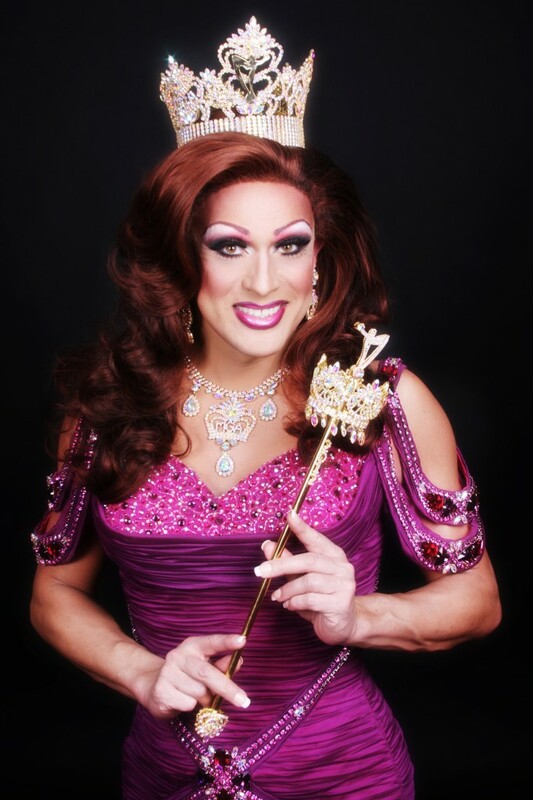 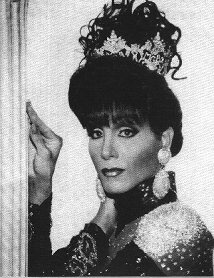 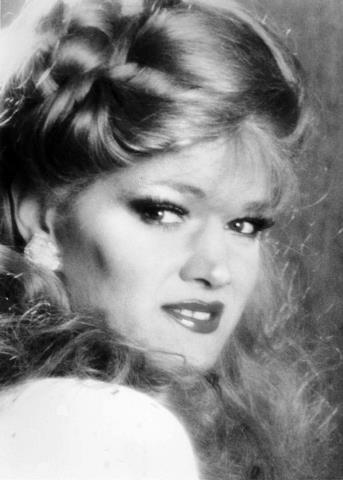 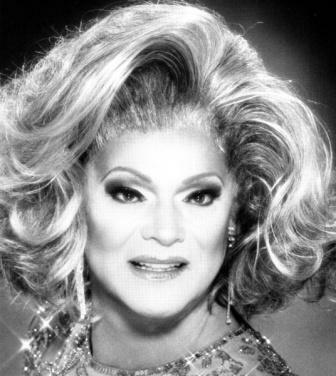 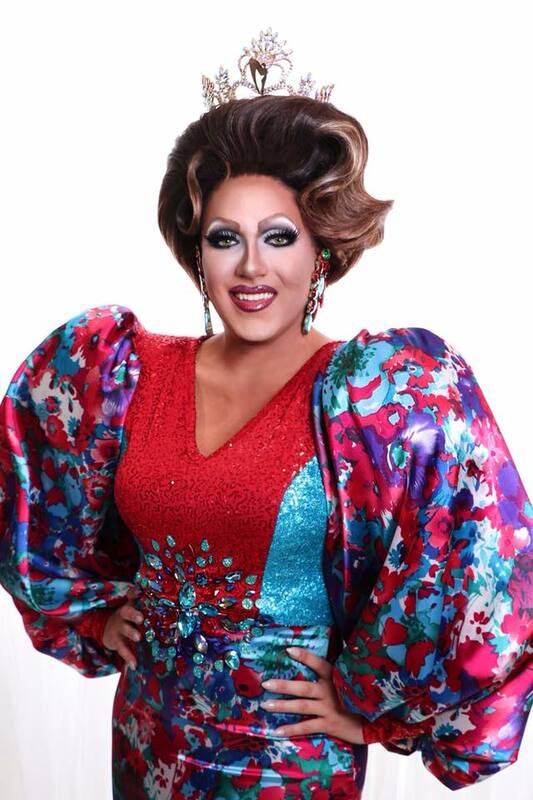 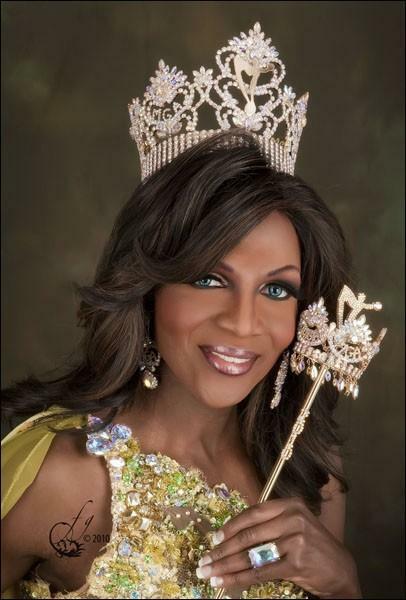 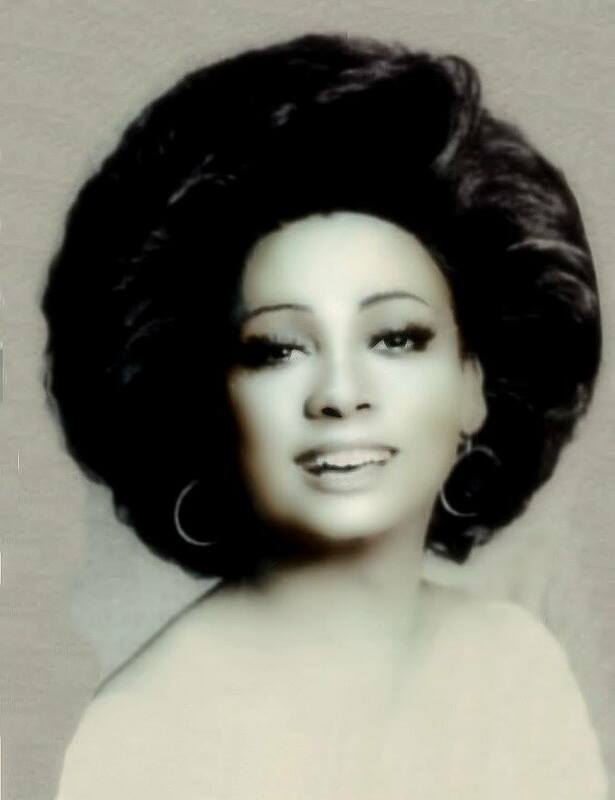 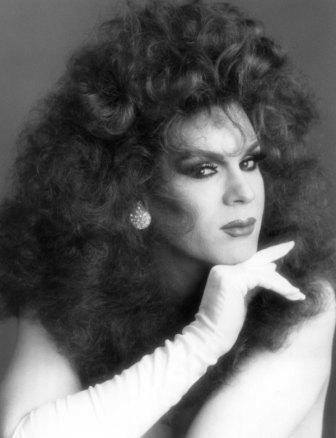 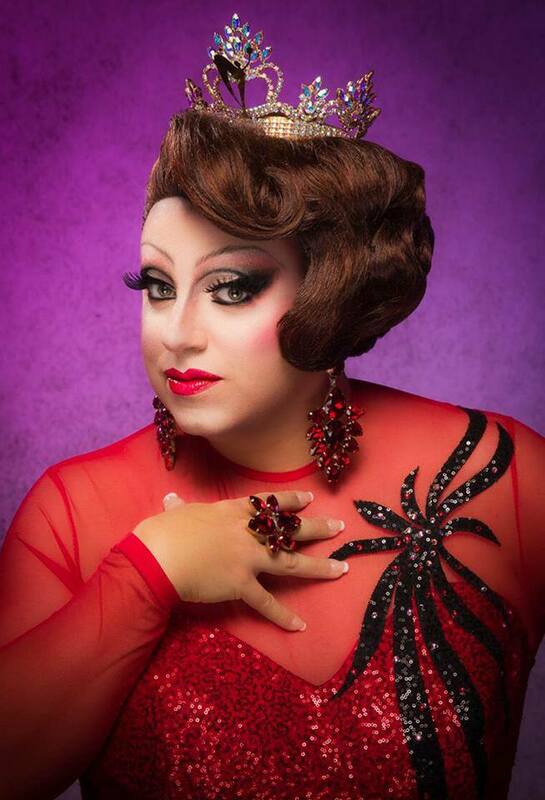 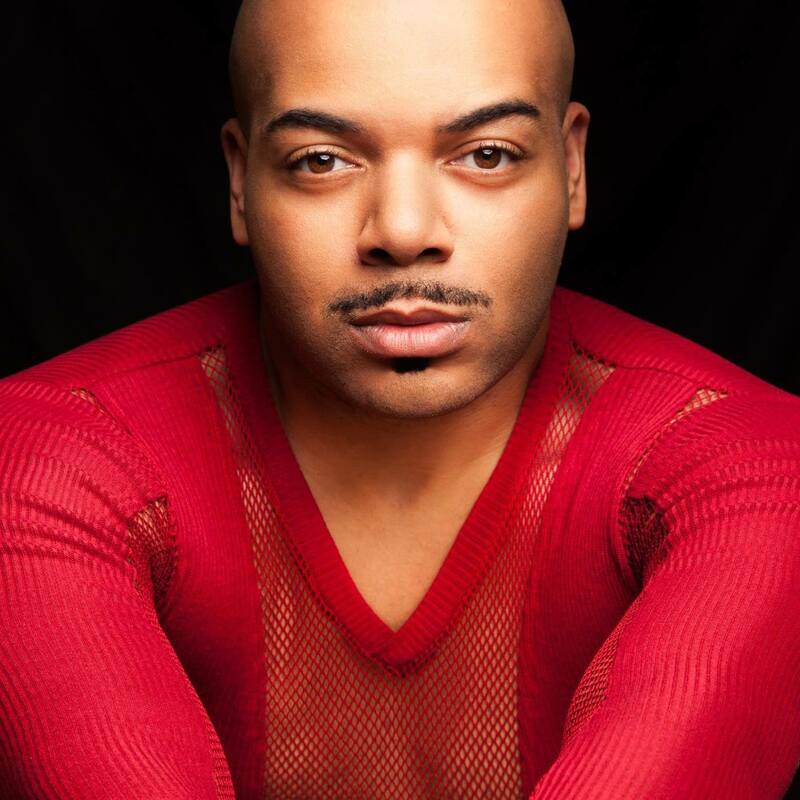 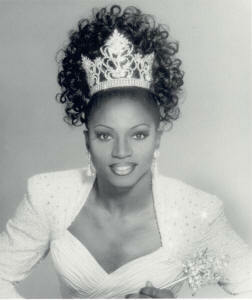 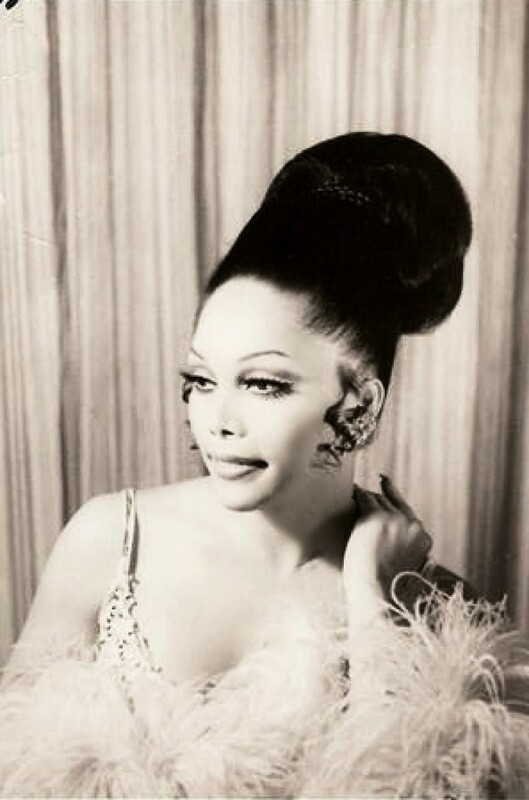 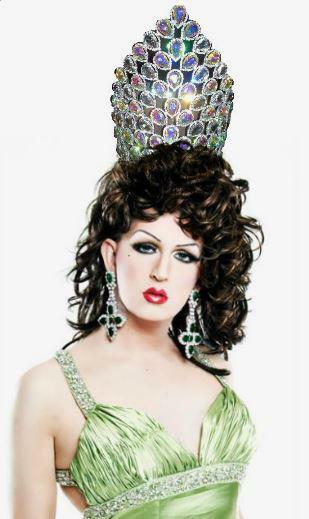 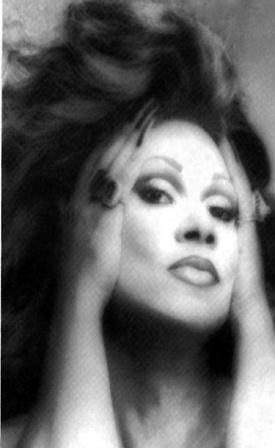 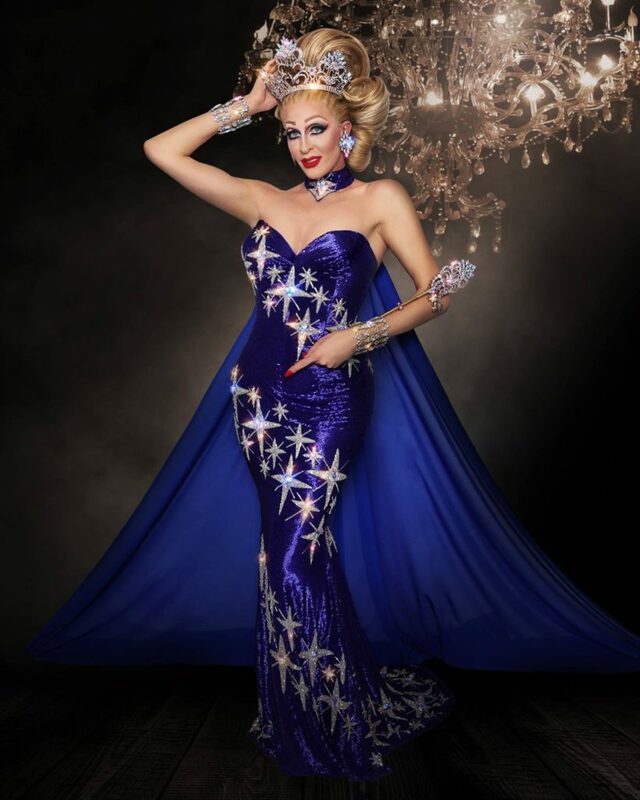 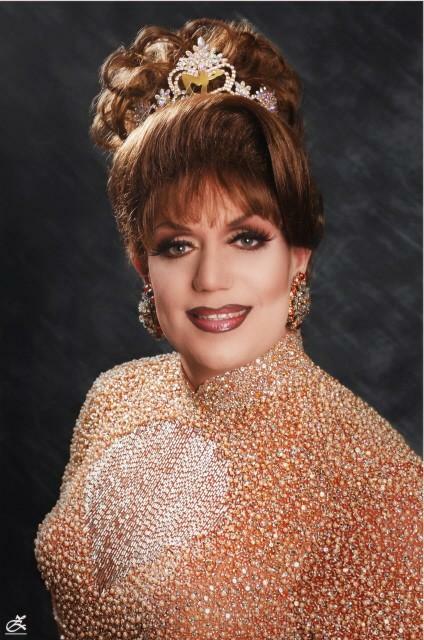 She is part of the group called the Kinsey Sicks known as the America’s Favorite Dragapella Beautyshop Quartet. 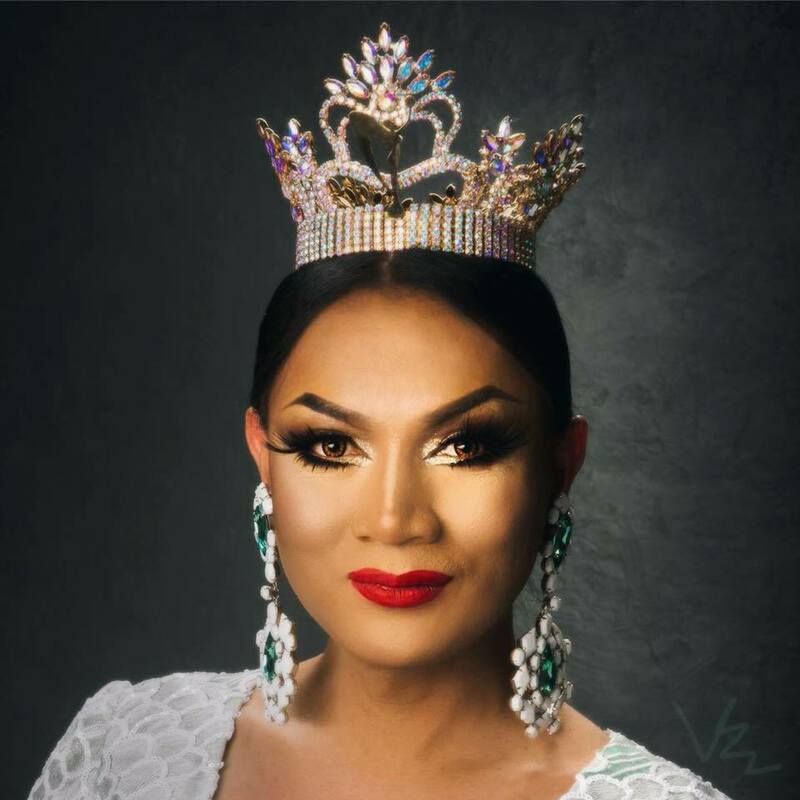 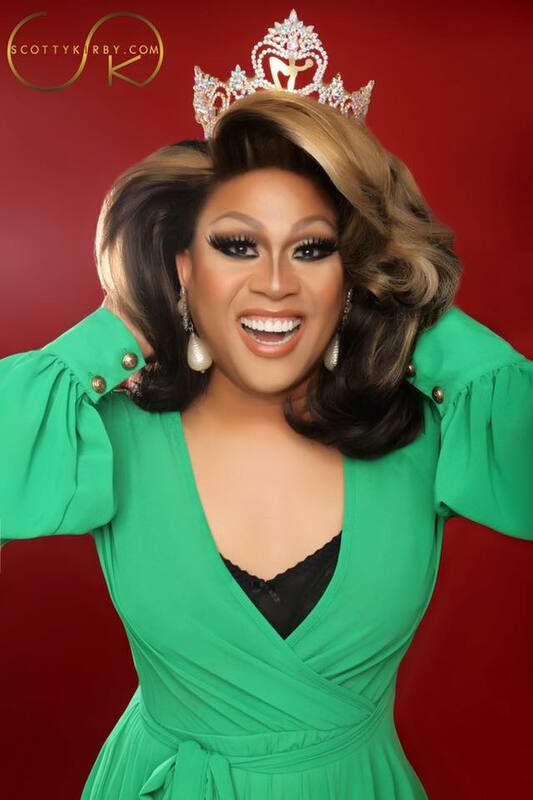 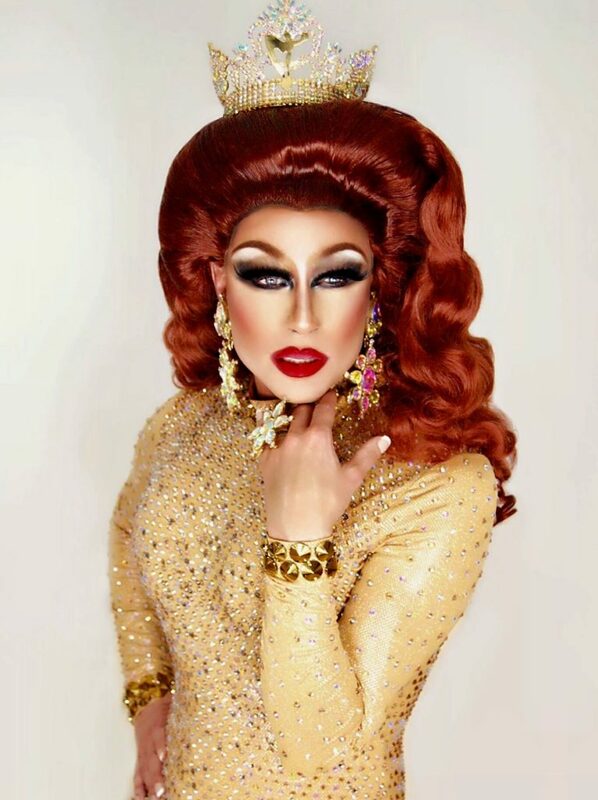 Daisy has also lent her talents to many local charities like the AIDS Service Foundation of Greater Kansas City and the Passages LGBT Youth Center. 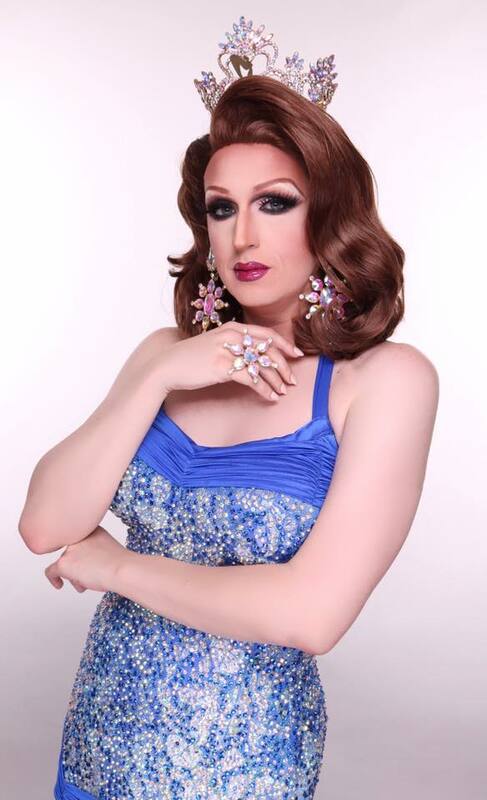 Daisy has been a part of several theatre production shows as well including: La Cage aux Folles (Unicorn Theatre), A Scarrie Carrie Christmas Carol (Late Night Theatre), Zanna, Don’t! 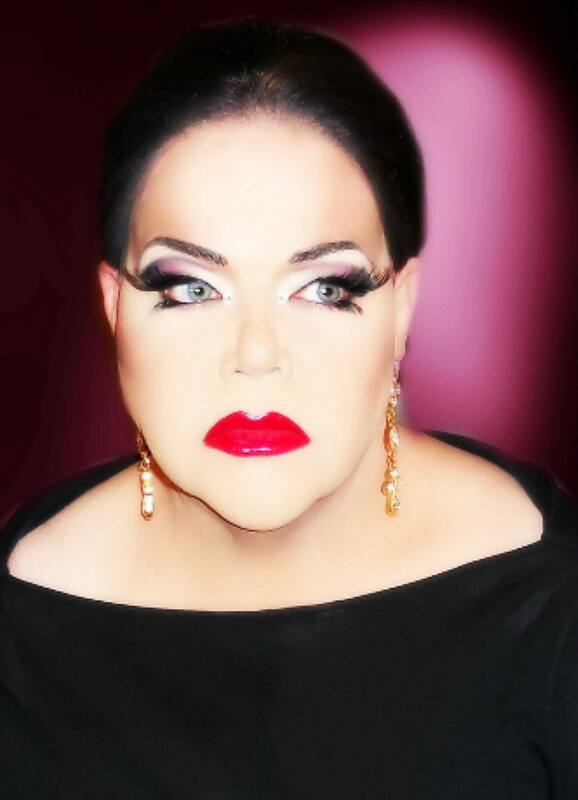 (Eubank Productions), Psycho Beach Party (Union Station) and The Rose: A Rock Tragedy. 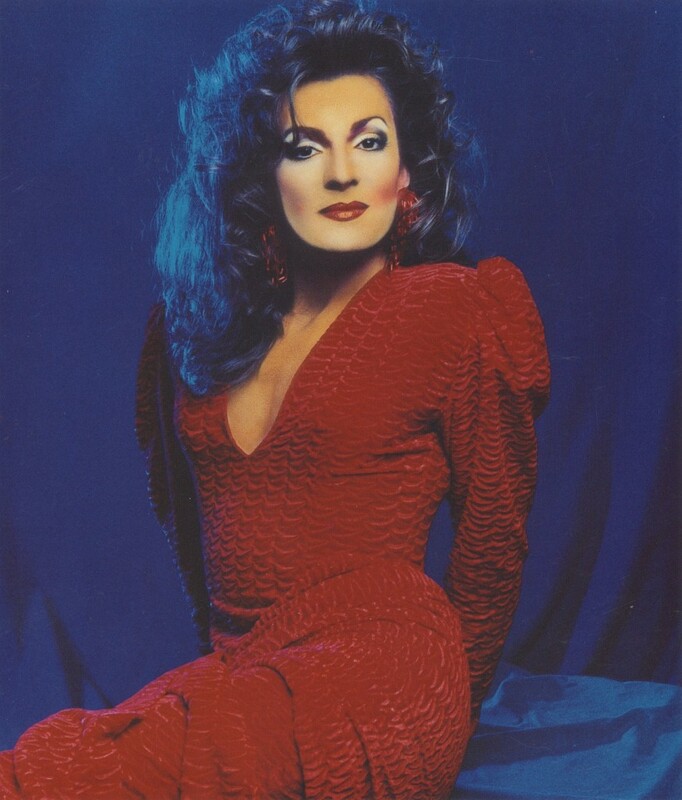 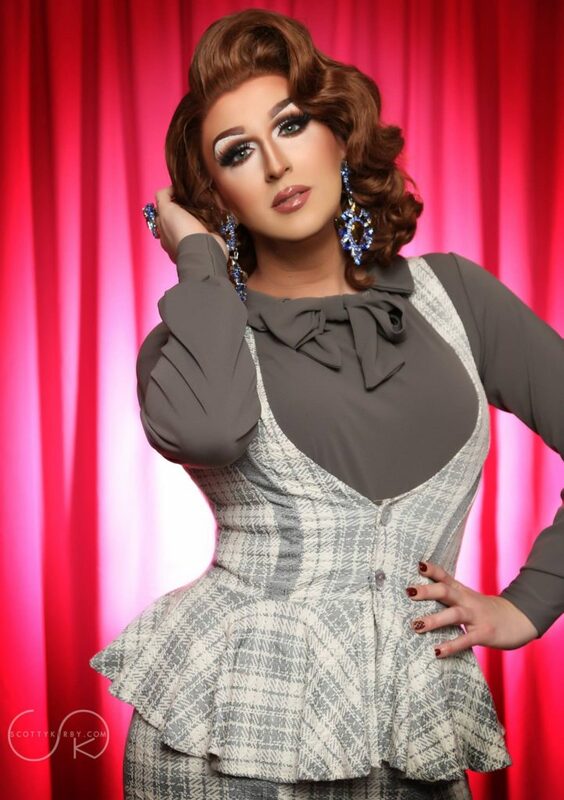 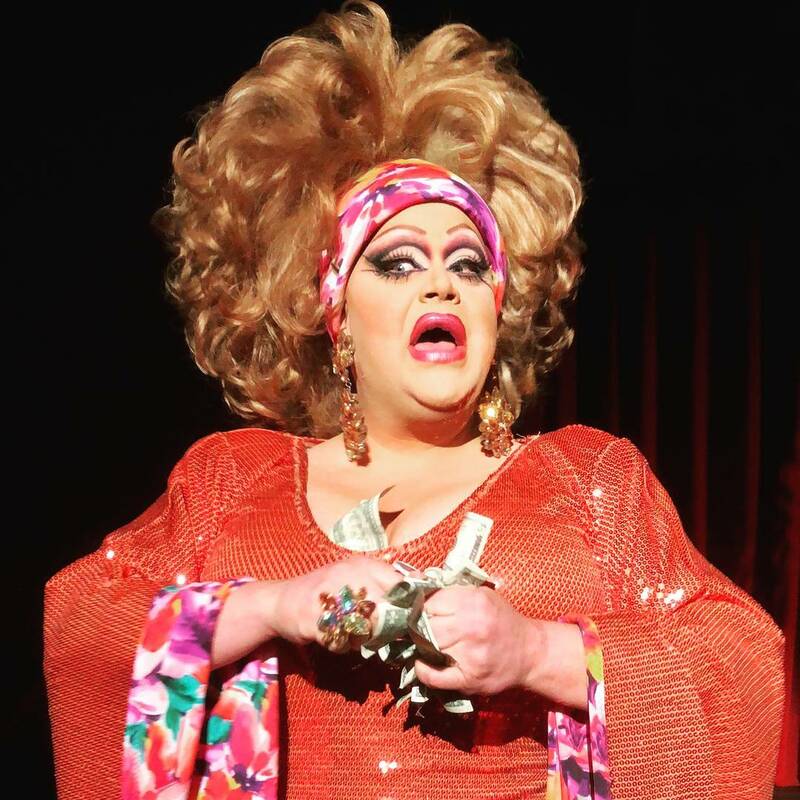 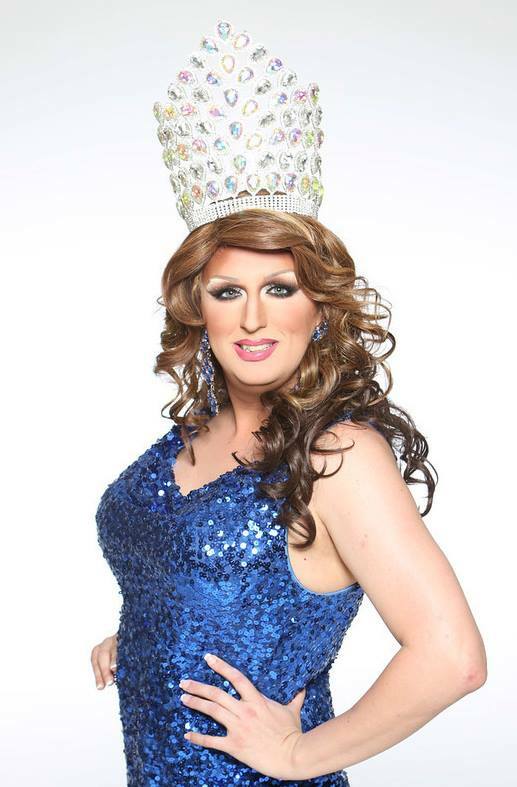 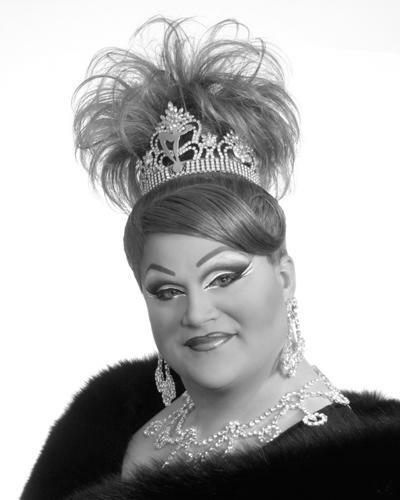 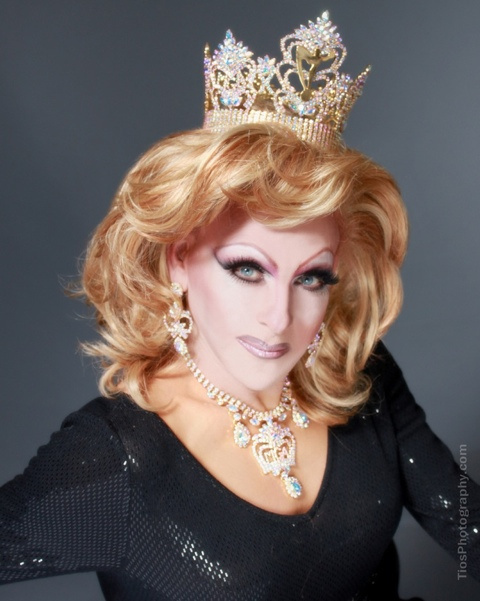 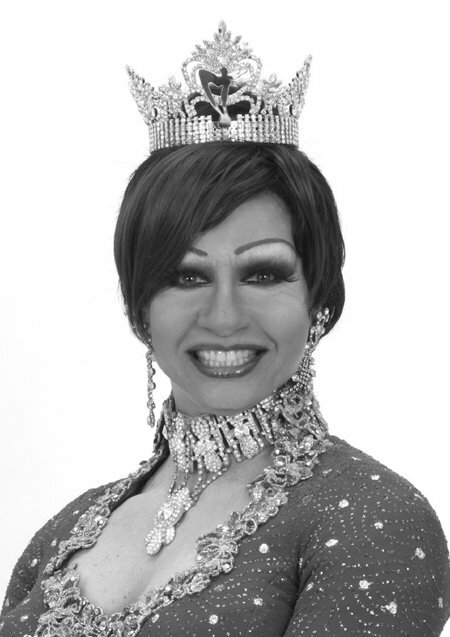 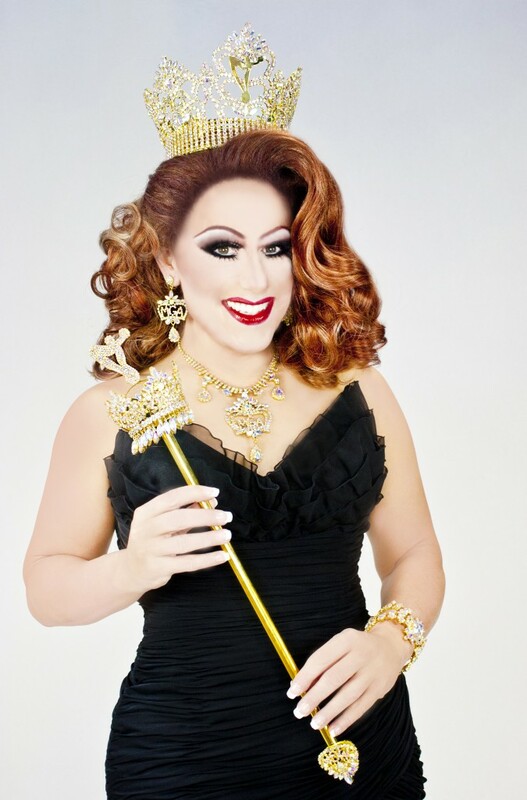 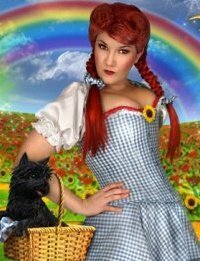 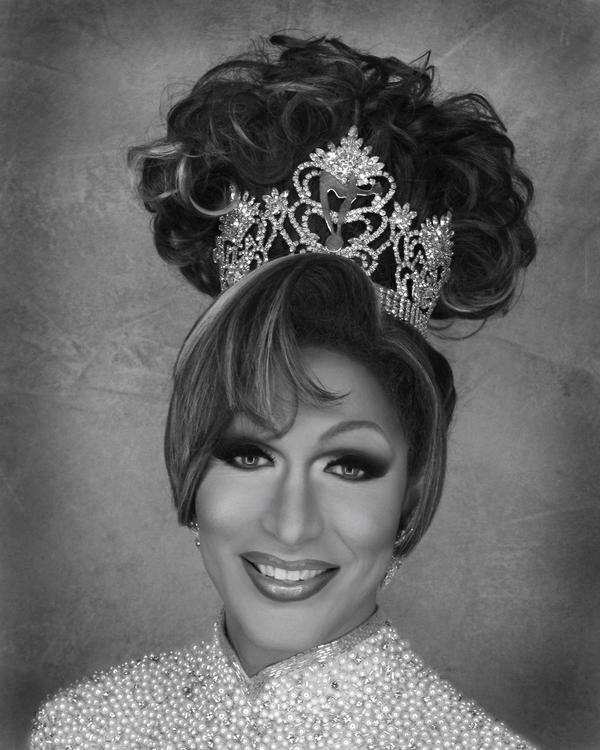 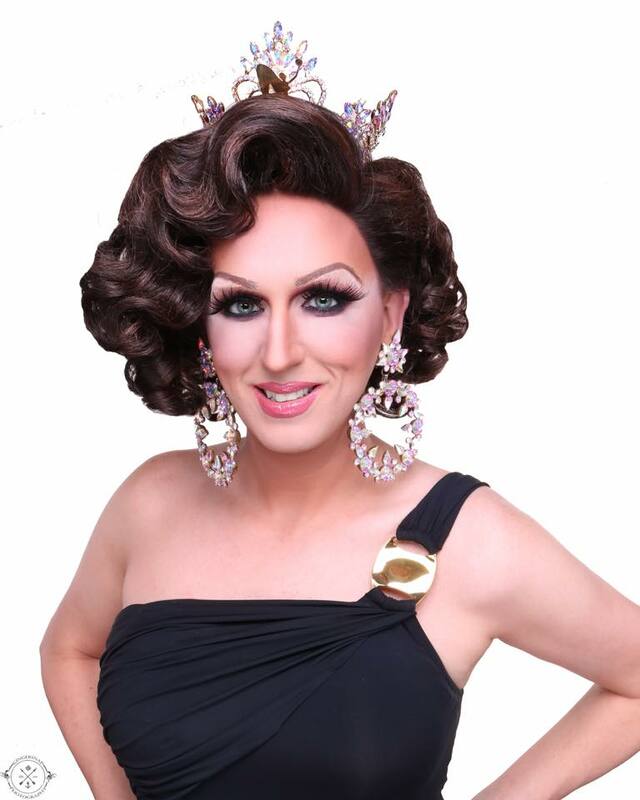 Dirty Dorothy is an entertainer out of Kansas City, Missouri where she is featured at Missie B’s. 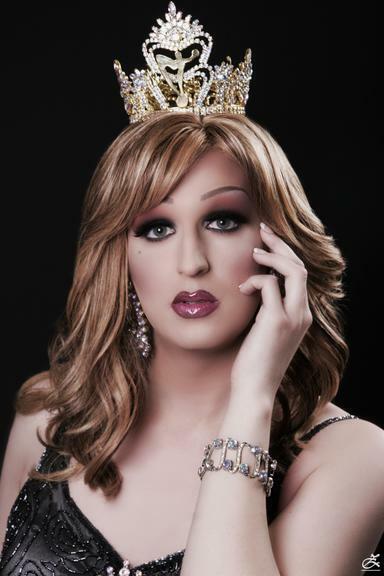 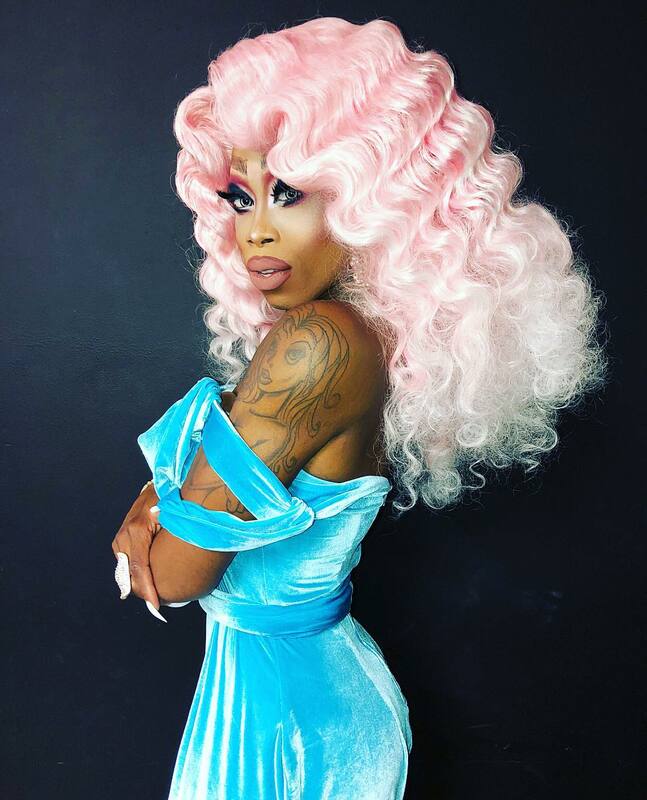 Moltyn Decadence is an entertainer out of Kansas City, Missouri where she has been featured at places like Missie B’s.